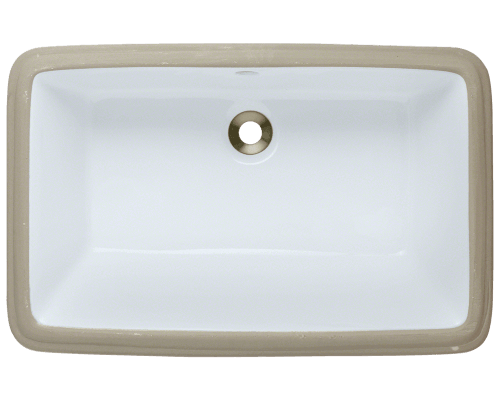 Porcelain sinks have been an iconic feature of bathrooms for decades. They're durable, affordable, come in various styles and colors, and offer a chic and traditional style. 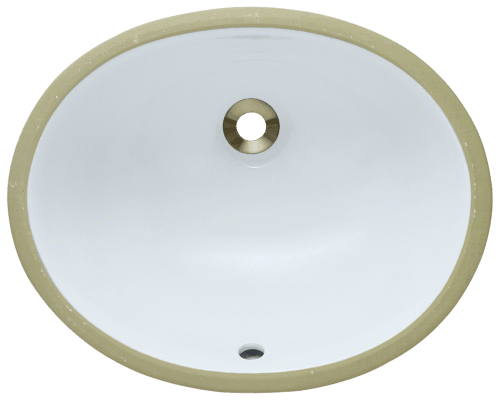 All of these advantages make them perfect for any bathroom or powder room. 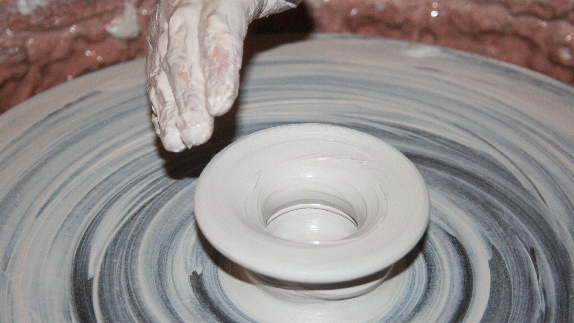 To create a porcelain sink, paste-like clay that is fired at temperatures around 2,000 °F. 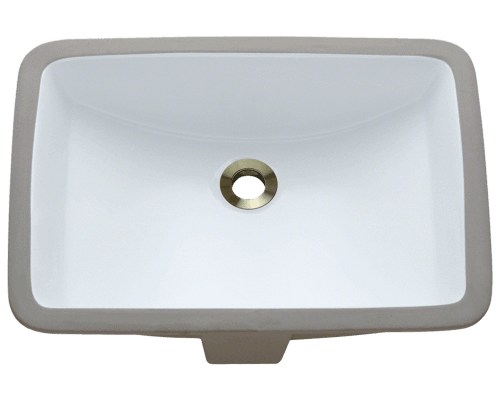 The result is a strong, water-proof sink with a smooth surface. 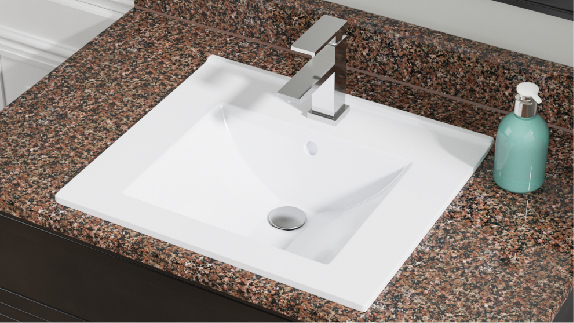 Some porcelain sinks are even manufactured with an additional triple-glazed, triple-fired coating. 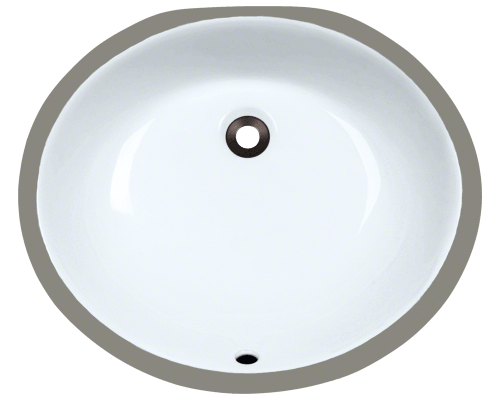 This process creates a product known as vitreous china, and makes the sinks denser, glossier, and more durable. 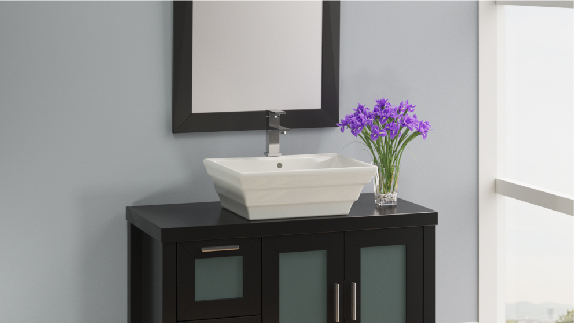 Porcelain is easy to clean, so it will remain glossy and beautiful for years to come.